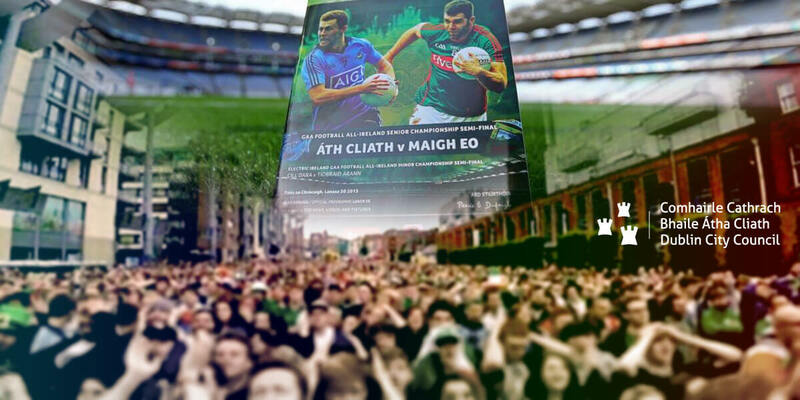 Lord Mayor Brendan Carr invites GAA fans from Dublin and Mayo to attend the Outdoor Screening of the All Ireland Senior Football Final at Smithfield Plaza, this Sunday 18th September from 12.30 p.m. to 6.00pm. This is a strictly alcohol free area. Those attending are advised to obey the event signage and steward’s instructions. Access to Smithfield Plaza will be from New Church Street and North King Street. Fans are also advised to arrive early to get a good vantage point and families should be prepared for changeable weather. There is no seating provided. Dublin City Council is also advising people to use public transport to come to the city on the day, whether they are going to Croke Park or Smithfield Plaza. Dublin Bus and Luas will both be operating full services on the day. There is no special parking arrangement in place for the Smithfield event. 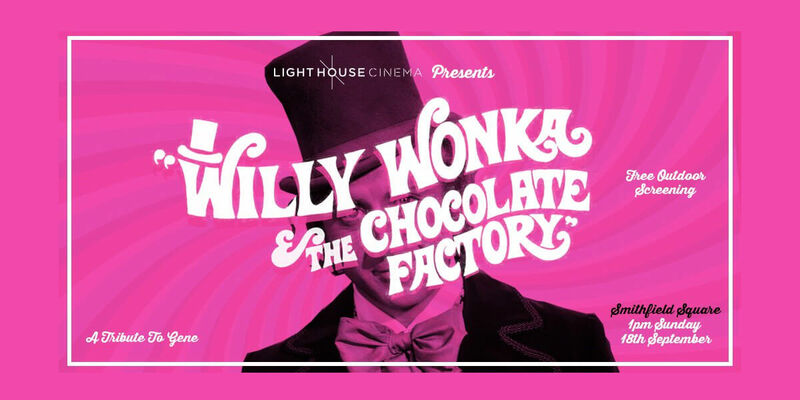 In advance of Dublin City Council’s live screening of the match, Light House Cinema will present a free outdoor screening of Willy Wonka & the Chocolate Factory at 1:00 p.m on Smithfield Square as a tribute to the memory of the wonderful Gene Wilder. There will also be plenty of family entertainment to enjoy from bouncy castles to strolling characters and face painting.